Buying for book lovers can seem a little tricky at first, after all you can't buy them their favourite book as let's face it, they probably own several editions. And it's hard to know what they've read and what they haven't! So here's a selection of bookish themed gifts to help you out if you are still Christmas shopping. (Like me). 2. I've long been an admirer of these candles, I think they're incredible. 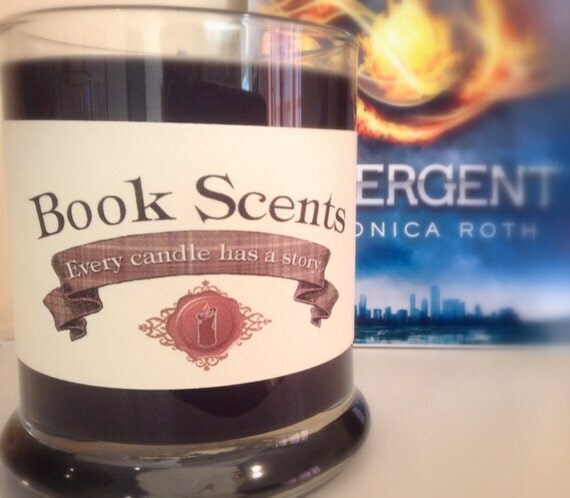 There's a huge selection of scents over on Book Scents etsy store, and this Dauntless inspired candle looks amazing! I have to admit, I'm very keen on getting a customised pair of candles from this wonderful store, inspired by The Dark Elements series by Jennifer L Armentrout! 3. While paperbacks are my one true love, I do have a soft spot for my tablet because it means I can read no matter where I am, and let's face it it's easier to scoff chocolate whilst reading on a kindle. These kindle book cases are beautiful, plus they look like the real thing! Win win. From Notonthehighstreet.com. Looking for Alaska, The Fault in Our Stars, The Mortal Instruments, Divergent, Chronicles of Narnia, The Hunger Games - you'll find it in 'Fandom Corner'. 5. Novel Tea Teabags. A little daft perhaps, but I think they are cooler than cool. Don't take my word on that of course, I'm far from it myself. These quirky teabags are tagged with individual literary quotes, and are a perfect stocking filler at £2.50! 6. If you're anything like me, you love a good notebook. The more unique the better, and you don't get much better than this! 7. 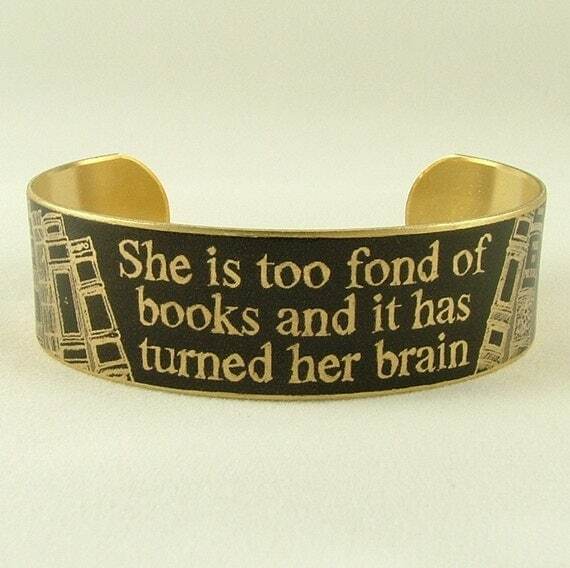 This cuff bangle caught my eye straight away, it's one of my favourite quotes and is available from Etsy store 'Jezebel Charms'. 8. 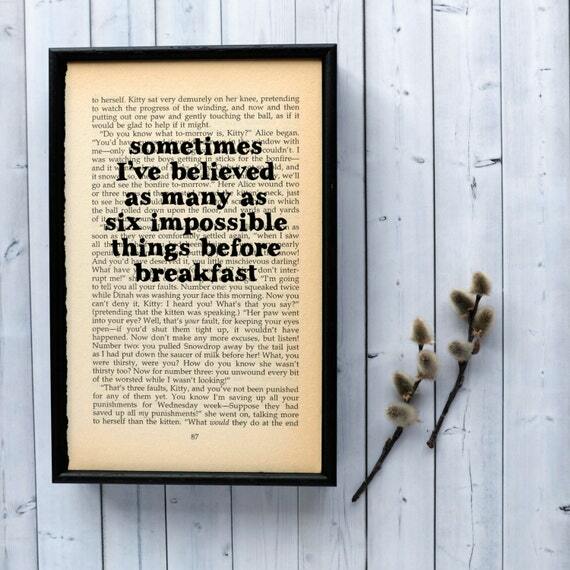 This quirky Alice in Wonderland framed art is so cool, I want it for myself! Perfect for an Alice fan! 9. How awesome is this cushion? A perfect gift for those who love classic literature, this Pride and Prejudice cushion is simply wonderful. 10. 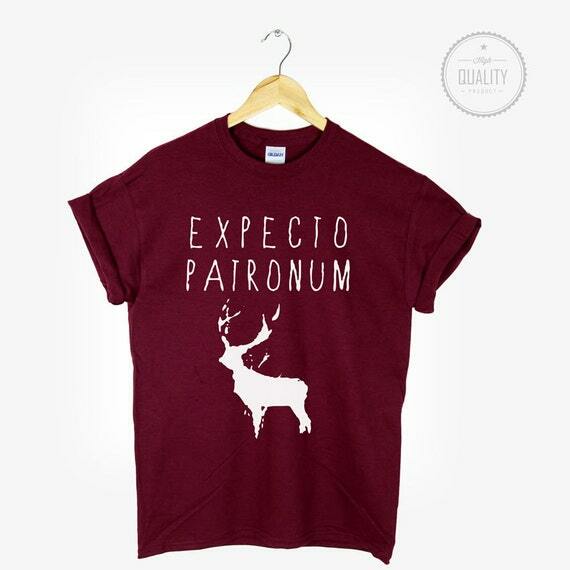 It wouldn't be a bookish gift guide without something Harry Potter related would it? This T Shirt is very reasonably priced at just £6.99 and is available from Etsy store freesbeeClothing. There you have it, a selection of Christmassy bookish gifts! Enjoy! Zoella, and her writing dreams. First things first. Let’s get a few things out of the way. While I may not be Zoella’s target audience, I am one of her 6m subscribers on YouTube. I enjoy her videos, and have done for quite some time. So this post comes from someone who when they watched the announcement, felt nothing apart from happiness for Zoe. 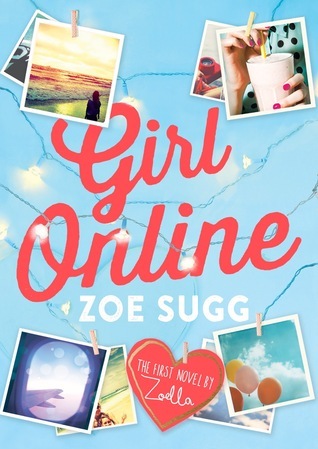 In June Zoe announced via a vlog that she would be working with Penguin and releasing a fiction novel, called Girl Online. In this vlog she talked about being the girl at fourteen who when they came home from school wrote short stories on the computer, and loved living through the characters she created. "As you guys may or may not know, or known, my dream has been to write a book,” Zoe said to the camera, trying her best to contain her excitement during her big announcement. It was clear her emotions were genuine, but all wasn't as it seemed at the time. Girl Online sold 78,109 copies in it's first week. As much as I was eager to read Zoe's novel, I held off from buying a copy because rumours had started to surface that Girl Online had been ghost-written. People began questioning the acknowledgements on the opening pages, because after thanking editor Amy Alward, she also thanked Siobhan Curham for being with her 'every step of the way'. Eventually Penguin came clean, and a spokesperson told the Sunday Times 'to be factually correct, you would need to say Zoe Sugg did not write the book Girl Online on her own.’ The truth is out. Girl Online was ghost-written. Ghost-writing isn't a new thing, it's no secret and isn't anything to be ashamed of. Many people including celebrities use ghost writers, or co-author books. Everyone knows that Katie Price doesn't write her books, and it hasn't caused this much of an uproar, so why has the truth about Girl Online exploded over social media, and does it matter? I am just one person, and my opinion is just that - one opinion out of many. But, from where I stand - yes it matters. 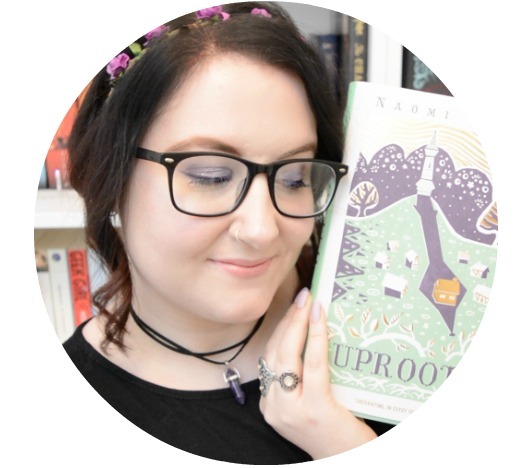 Thousands of young girls bought this book because they believed that Zoe herself has written it, because that's what they were led to believe via the vlogs and blog posts. It doesn't bother me that the book was ghostwritten, although I am disappointed given Zoe's dreams to be a writer. She still had input of course, but ultimately she didn't write it, and that is what makes a novel at the end of the day. But what matters to me the most is the lack of honesty from Penguin, and also Zoe herself. Girl Online is different from the majority of ghost-written books, because we’ve watched this journey unfold before our eyes. From watching Zoe announce the book, telling us, her subscribers "I would love to have something that I have done myself," to seeing the book printed, or her working with editors in her vlogs, we have been there with her, cheering her on and ultimately, being proud of her. Ironically, I expect if Zoe/Penguin had been truthful and said the book was co written, or ghostwritten, she would still have sold as many copies. But by writing blog posts, detailing how she is writing a book, she has lost trust in some of her viewers. Earlier today Zoe posted this from her twitter, hoping to clear up some of the rumours. But does it really clear anything up at all? I certainly didn't doubt Zoe was going to have help, anything from creative writing coaching to editing was inevitable. Of course everyone needs help when they try something new, and of course the book was going to be edited by someone else - there's certainly no shame in that, it's part of the writing process. As a long time supporter of Zoe, I feel disappointed. Disappointed for the girl who made it clear she dreamt of being a writer, and disappointed for her fans who thought she wrote the book herself. Although if they are reading it and enjoying it, then I guess that's the main thing. As for me? I won't be reading Girl Online, because the lack of honesty surrounding the project from the beginning has put me off completely, which is a shame. Am I still a fan of Zoe? As a Youtuber, yes. As an author, no. What are your thoughts? Please comment below, but keep it friendly.